9am 9.2 miles in 1hr 20 mins. Year to date mileage 680 miles, Month to date 145 miles, average miles per week this year 22.4 and average per month 98. 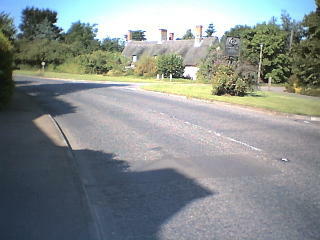 Course: A simple out and back course to Gt Barton out on the Fornham Road into the village and return. On the route you pass the old plague stone. 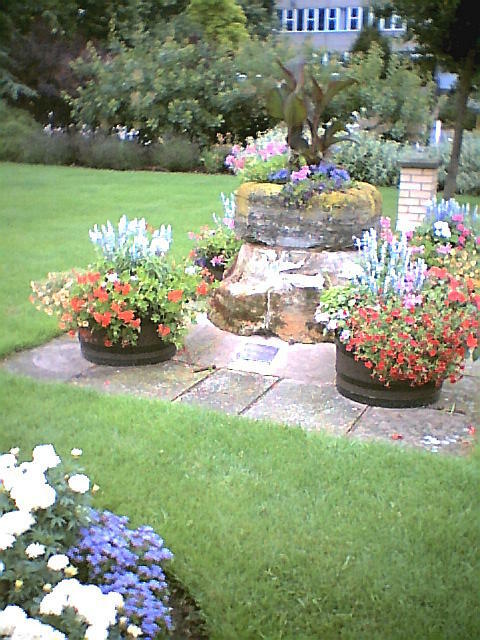 This has been moved from its original position where it was set not to far from the old market place. The idea being that any visitor such as a farmer coming into the town would wash their coins in the plague stone . The stone is hollowed out at the top and would have been filled with vinegar. It was falsely believed that bubonic plague could be passed from person to person so the idea was to clean the coins. 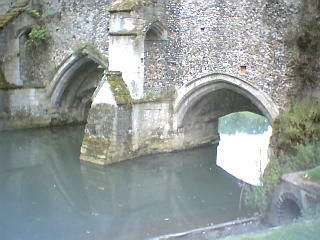 The bridge above is known as the Abbots Bridge and is part of the monastery. Once a place of pilgrimage & worship which was second only to Rome. 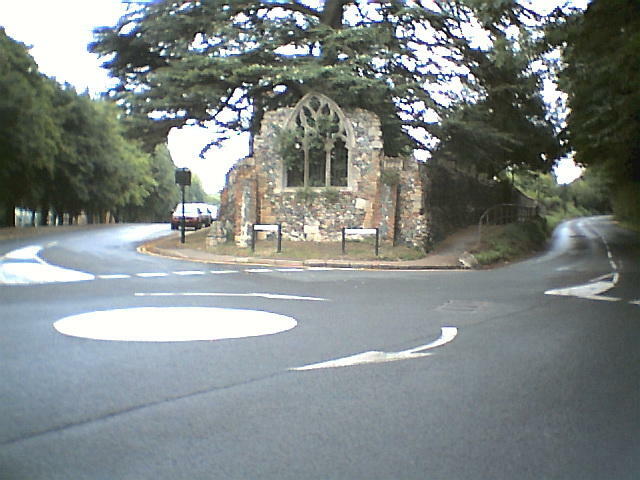 The old ruined building is the remains of a friary. The blue buildings are the the site of the old forge at Gt Barton. 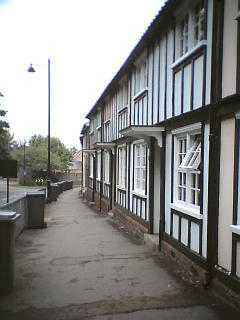 There are many medieval buildings in Bury St Edmunds the photo above shows a row I pass on the run. 8am 8.5 miles in 1hr 13 mins. Year to date mileage 671 miles, Month to date 136 miles, average miles per week this year 22.3 and average per month 97. Weather was beautiful and sunny. 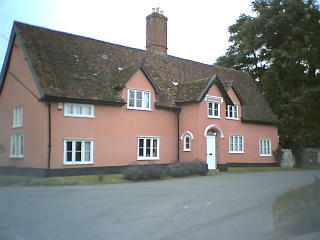 Course: Set of towards Horringer over fields towards Lord Hervey’s wood and Great Horringer Hall. Along Westley Lane and into Horringer Village. At the Church turn right into Ickworth Park, down to Ickworth House and then do a circuit of Albana Wood before returning on the same route. 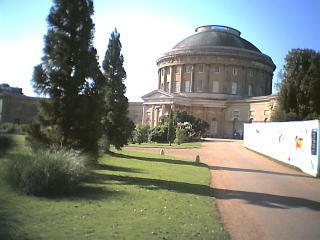 Now owned by the National Trust the rotunda shaped house at Ickworth Park was built around 1803 as the home of Frederick Hervey. The Herveys family were the earls and Marquesses of Bristol. The house is 700 feet long and 100 feet high. From the photo you will see lots of boarding this is where the national Trust are carrying out some work to restore the west wing. During the 18th century Lady Mary Hervey was a famous beauty and is remembered as the only women to whom Voltaire addressed a poem written in English. Much of the great park was designed by Capability Brown. 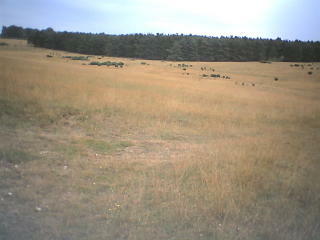 Here you can see herds of deer, rabbits and lots of woodpeckers. There is a vineyard and several walks. 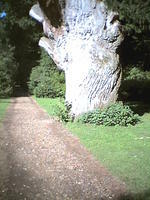 A good website to find out more is http://www.nationaltrust.org.uk/places/ickworth/index.html. 6.00pm 5.7 miles approx in 47.49. Year to date 662 miles, July mileage 127 miles. Weather: warmer thoughnot particularly sunny. 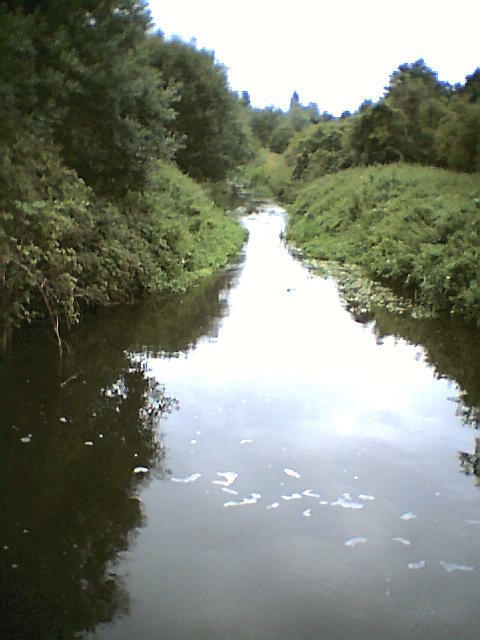 The Course : Out on the Cullum Road through the water meadows head along the River Lark and return over the 1st bridge along the other side of the river. Head back into Town through the cemetary past the Angel Hotel up Abbeygate Street through town centre and home. The ivy leafed building above is the Angel Hotel which dates back to the 12th century. It has a prominent position on possibly the prettiest georgian square in the country. 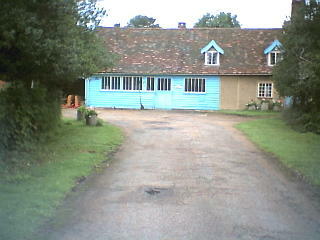 I used to work here when I was about 16 in the kitchens. Charles Dickens was a regular visitor to Bury and in Pickwick Papers he calls the town a handsome little place of thriving and cleanly appearance. 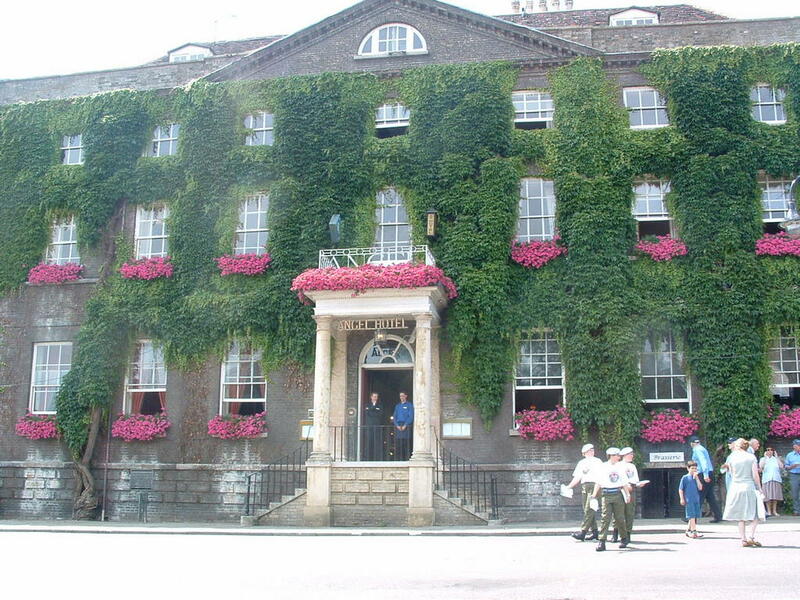 Dickens stayed at The Angel Hotel, where the Dickens Suite is still available to stay in. The Athenaeum building pictured above was built in 1714 as Assembley Rooms. It has had many uses as a ball room, exhibition centre and during the 2nd world war was used as a canteen for British and Amerian troops. 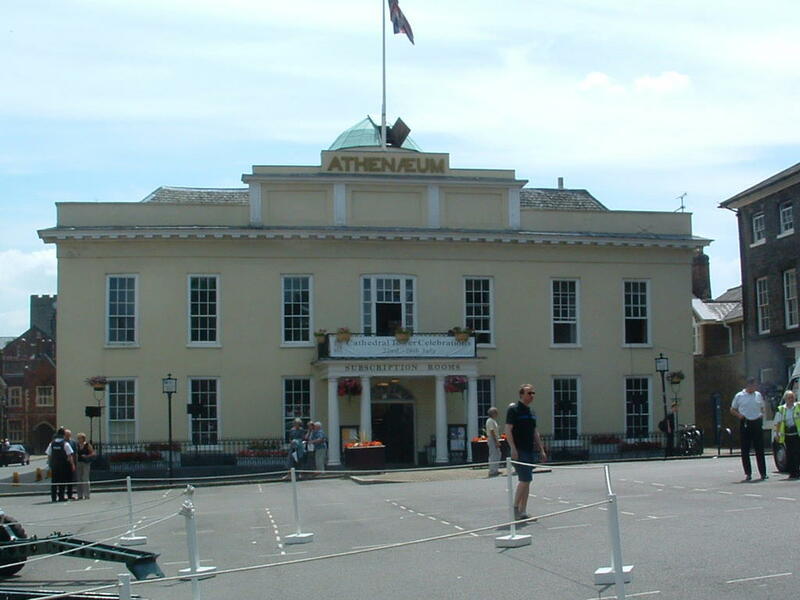 When the Athenaeum closed as a canteen in 1945 it had served a million and a half servicemen and women. This is another album I would listen to when out for a run. Ok it provides a bit of a contrast when running in the peace and quiet of leafy Suffolk lanes but it provides great motivation and is guranteed to make you run 10 seconds faster a mile! One of the great English punk bands. I bought this album in 1977. I saw them twice once up in London and a second time surprisingly in Bury St Edmunds at the Corn Exchange in about 1978-79. This is still my favourite Clash Album it contains more of the energy from their live performances. It is quite a raw guitar album apart from the Police and Thieves reggae track from Junior Marvin which received great aclaim. The front cover is a picture taken from a shot at Camden market. The offered me the office, offered me theshopThey said I’d better take anything they’d gotDo you wanna make tea at the BBC?Do you wanna be, do you really wanna be a cop?Career opportunities are the ones that never knockEvery job they offer you is to keep you out the dockCareer opportunity, the ones that never knock.I hate the army an’ I hate the R.A.F.I don’t wanna go fighting in the tropical heatI hate the civil service rulesAnd I won’t open letter bombs for youBus driver….ambulance man….ticket inspectorThey’re gonna have to introduce conscriptionThey’re gonna have to take away my prescriptionIf they wanna get me making toysIf they wanna get me, well, I got no choice. The Band – Joe Strummer , Mick Jones, Paul Simonon and Topper Headon. 6.30pm 6 miles approx in 49.30. Year to date 657 miles, July mileage 121 miles. Weather rain and really quite cold for the middle of summer. 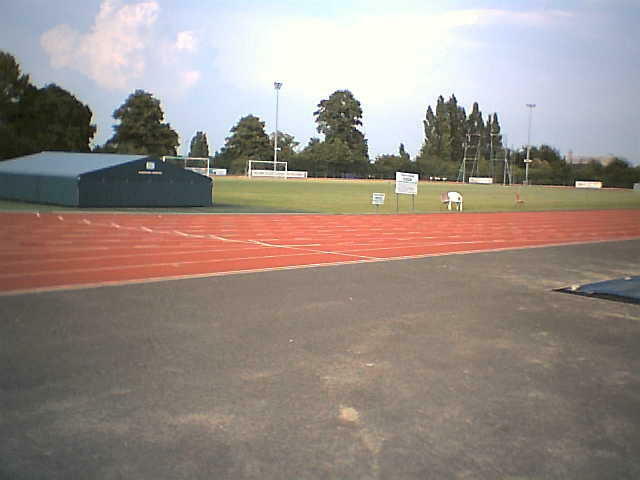 Tonights interval work consisted of 5 minutes at 800 metre pace followed by a 300 metre sprint followed by another 5 minutes and a 200 metre sprint . A five minute rest and then repeat the whole set of intervals again. Despite the weather there was a fair turn out of St Edmunds Pacer members. I did 5 laps warm up before the session and ran from home for a mile before and after the track session. 26th July -Great Men and Women of Suffolk No 2 in a Series. Robert Bloomfield 1776 – 1823 He was born in Honnington, Suffolk. His father was a poor tailor. His mother, a teacher at the village school, taught him to read and write and at 11 he went to work on his Uncle’s farm at Sapiston. He proved to be too frail for this, so at 15 he went to join his brothers in London to learn the trade of shoemaker. 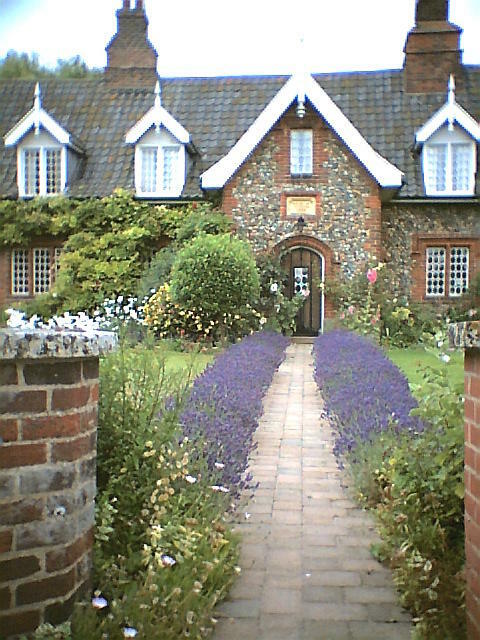 In his spare time he was inspired to write about the Suffolk countryside. He composed The Farmer’s Boy while making shoes, remembering the lines in his head until he could write them down. Initially it was refused by several publishers but was eventually published by Vernor and Hood in 1800. The work was very popular selling 26,000 copies within two years. He followed up his success with Rural Tales (1802), Good Tidings (1804) Wild Flowers (1806) and The Banks of the Wye (1811). His success was shortlived and in died in poverty. To strew the frequent load where hunger calls. A rolling mass of ice upon the ground. “Come to thy native groves and fruitful fields! Honington is better known as an RAF base and since 1937 has seen a range of planes fly from here including Wellingtons,Dakotas, Canberra Bombers, Valiants,Victors,Buccaneers and Tornardoes. 5.30 pm 5 miles in 38. 59. Year to date mileage 651 miles , Month to date 115 miles. Average miles per week for this year is now 22.1. Weather dull and overcast threatening rain but managed to avoid it on my run. 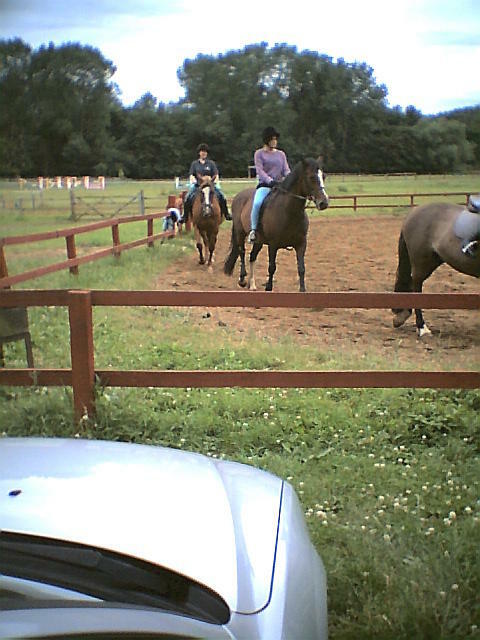 Course: from Culford Riding Stables set of towards the River lark and then on to the Mildenhall Rd where there is a pathway which takes you through the village of Hengrave and then on to Flempton. 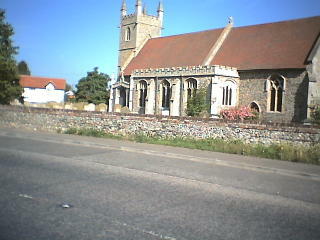 Return from the Greyhound pub which is next to St Catherines Church back to Culford. 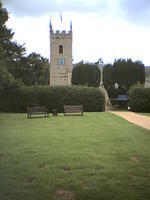 Culford is about 4 miles from Bury St Edmunds. 9.30 am 9.5 miles in 1 hour 20 mins. Year to date mileage 646 miles , Month to date 110 miles. Average miles per week for this year is now 22 and average monthly mileage is now 96. Weather overcast threatening rain but managed to avoid it on my run. 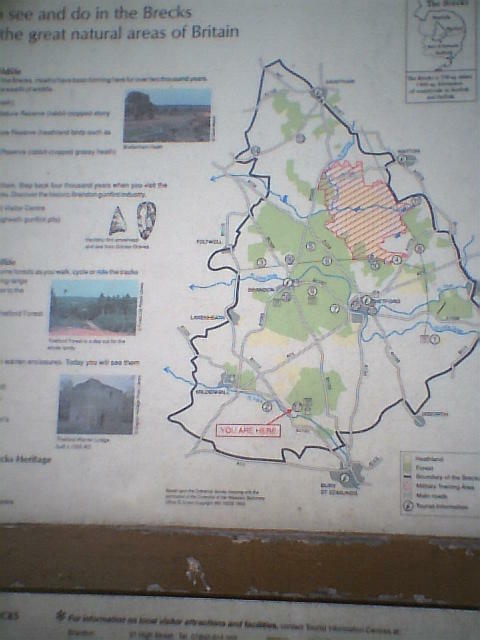 Course: West Stow Country Park is about 4 miles from Bury St Edmunds on the Mildenhall Road. Follow the way marked signs for the Lark Valley Pathway. 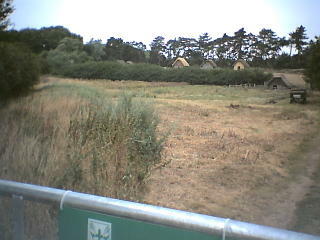 This takes you past the reconstructed Anglo Saxon Village around the lake and then along by the River Lark. 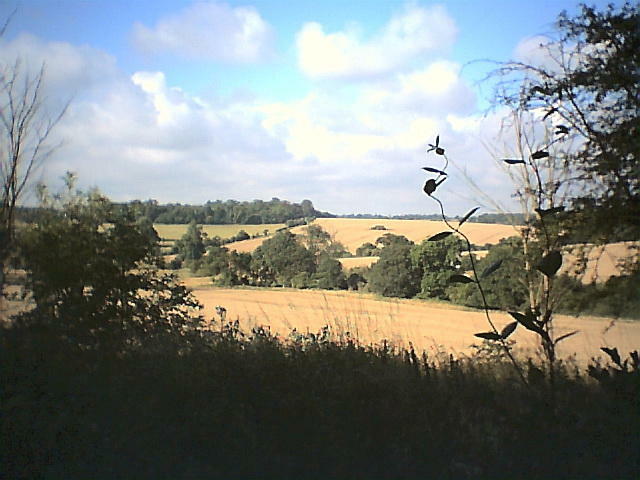 Parts of the Lark Valley Pathway are in fact better known as the Icknield way. 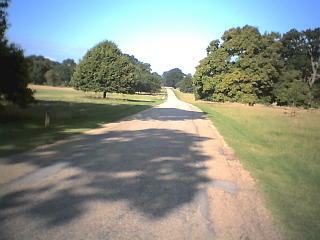 I ran out for 40 minutes into a landscape that is known as the Brecklands. 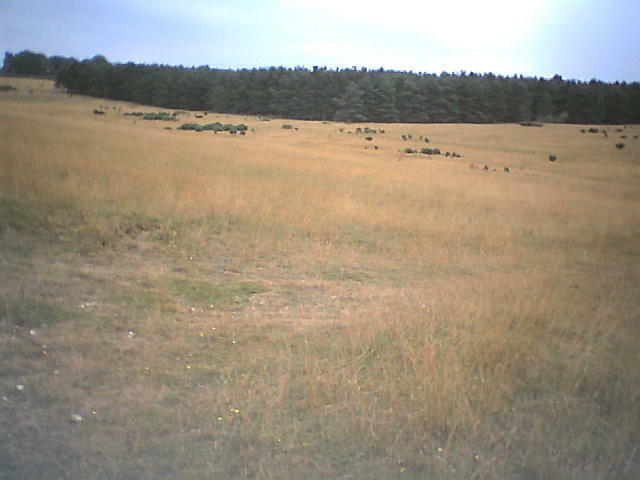 This is an area of Scottish pine trees and sandy heathlands. Surprisingly East Anglia does have some areas of wilderness. The picture top right shows the path I followed which is a very open heathland. I saw nobody on this run. The only sounds were the noise of grass hoppers and the wind through the trees. The Brecklands are a specially protected area due to the unique landscape which provides a home to a number of rare birds and wildflowers. 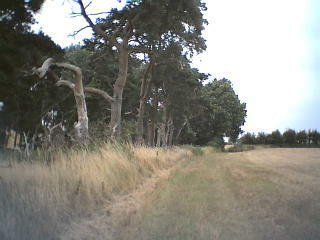 The one thing that isn’t rare in the brecks is Rabbits I saw some large rabbit warrens on this run. Rabbits were introduced apparently to Britain after the Romans arrived in 43AD. In the early days rabbit farming was highly protected by landowners because of their meat and fur. In 1813, one rabbit poacher was sentenced to seven years transportation to Australia for stealing a single rabbit. I gave up counting rabbits today after a hundred or so! 8am 8.8 miles in 1 hour 13 mins 20 secs. Year to date mileage 636 and for July 101. Average miles per week for this year is 21.8 and average monthly mileage is now 95. The course: Head out of Bury on the Horsecroft Road, this takes you past Horsecroft Hall and Hardwick House. Keep going straight (as there are no turnings on this course) through Pinford End until you get to All Saints, Hawstead Church. I reached here in 37.30 minutes expecting to return in the same time but surprisingly returned a lot quicker as there are 2 hills to climb on the return. I hour 13 mins represents my longest run at the moment. I am planning to build up a few minutes each week until the middle of September when I plan to enter a 10 mile race. Pictures above – All Saints is a big church and has more monuments and memorials than any other church in Suffolk including a memorial to a knight dating from 1271 apparently the oddly named Eustace Fitz-Eustace. There is also apparently medieval stained glass. 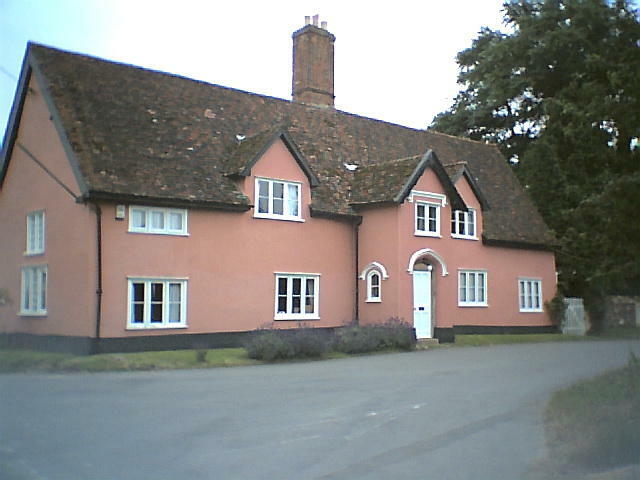 The traditional colour for house walls in Suffolk is pink, and nowadays it is at least as common as ever it was in history. 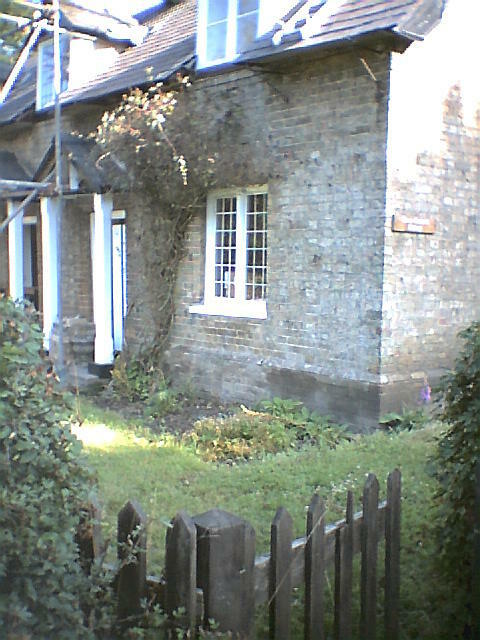 This cottage was a good example that I passed on the run . Of course in days gone by they didn’t buy their paint at the local DIY store they would have mixed it using a mixture of buttermilk and pig’s blood. if you go over the border into Norfolk they have traditional green houses. 10am 7.5 miles in 58.24. A personal best time for this course. Year to date 627 miles, July mileage 92 miles. Weather a bit dull and overcast a hint of drizzle in the air. The course – head out of Bury on the Beetons Way past Tollgate and through the village of Fornham St Martin. Return to Bury through Fornham All Saints along the A11101 Mildenhall Road , back to Tollgate and return up Beetons Way hill and home. 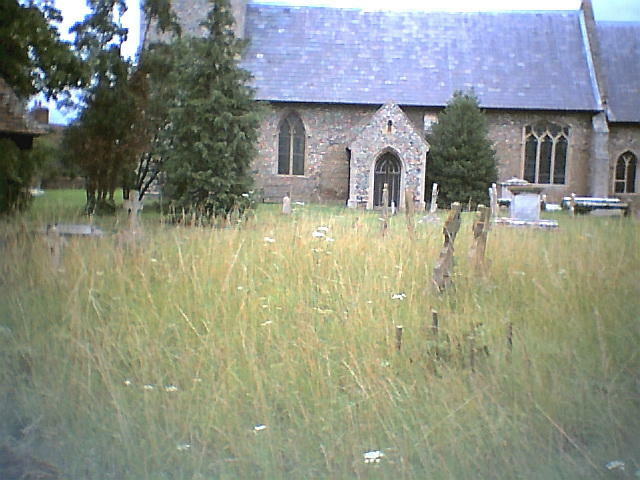 The church above is that of Fornham All Saints. In the churchyard is the grave of Henrietta Maria Cornwallis who died in 1707. It is inscribed, ‘Cross she lived and cross died, cross she was carried, and cross she lies’. Research has shown that the inscription original started ‘Horrible Henrietta….’, but the horrible was deleted on the orders of the Bishop! Little is made of a local battle that took place over the Fornham area. It isn’t mentioned as far as I am aware at local schools and there isn’t a battle site to visit or any kind of marker to indicate exactly where it took place. 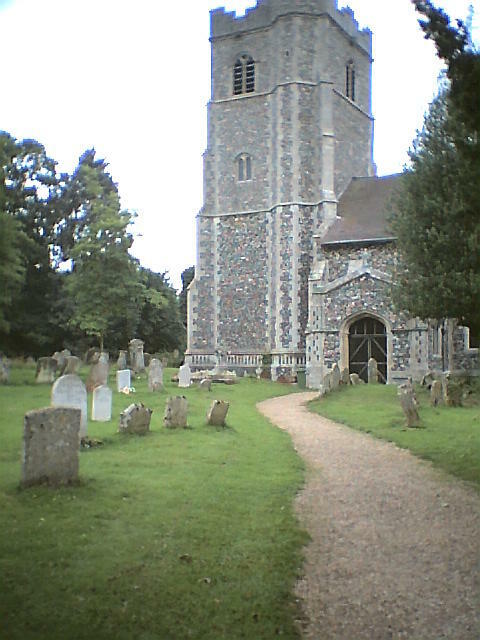 The battle took place in 1173 and is the only documented pitched battle to have been fought in Suffolk. The war seems to have been a power struggle between Henry II and his sons. 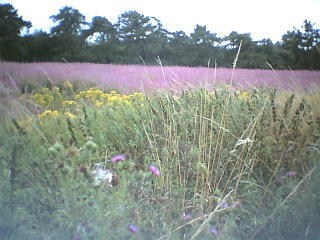 It is said that 10,000 Flemings lost their lives during the battle. 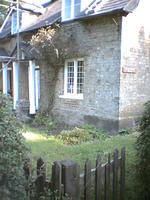 Some bones and arrowheads are to be seen in the Moyes Hall Museum in Bury St Edmunds. Many of those who survived the battle were starved to death in prison. 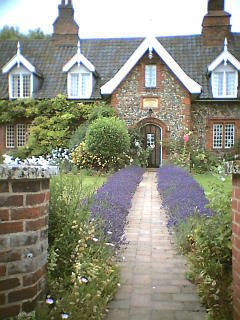 Various nobles such as the Earl and Countess of Leicester and their main supporters at Fornham were taken to Normandy and imprisoned. I think much of the battle site is on private land but it would make a good archaeological dig.